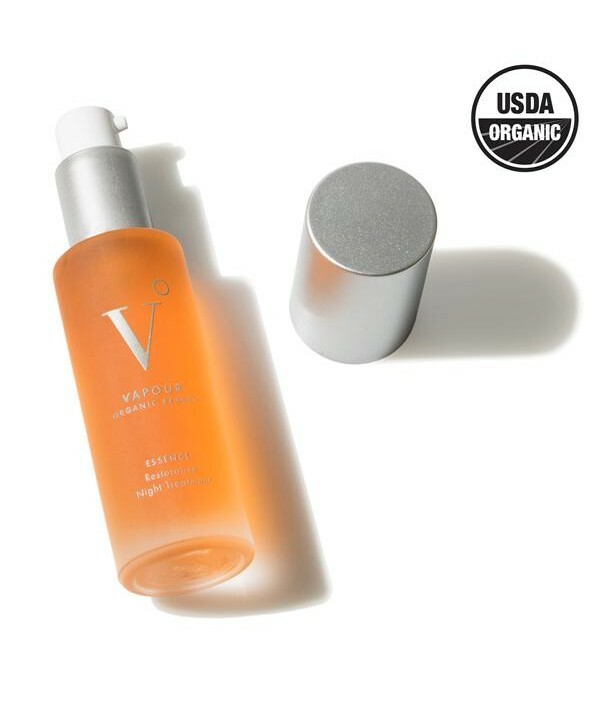 Vapour invites you to prepare your skin to be its best. 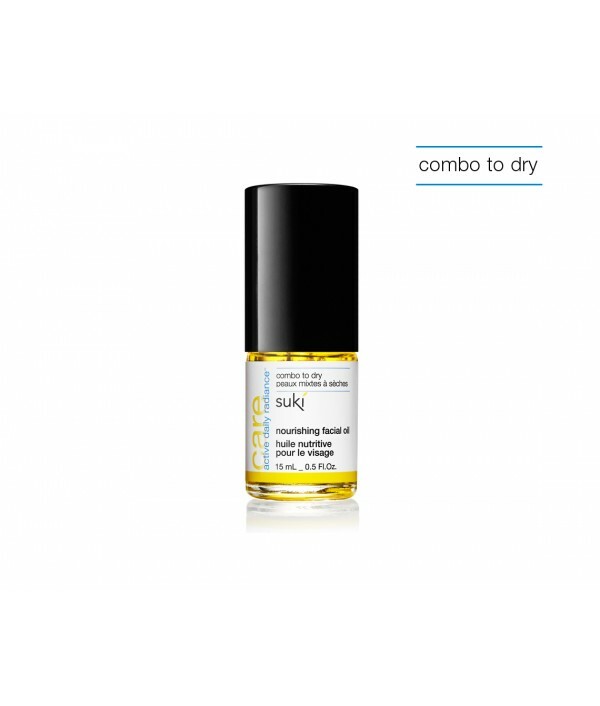 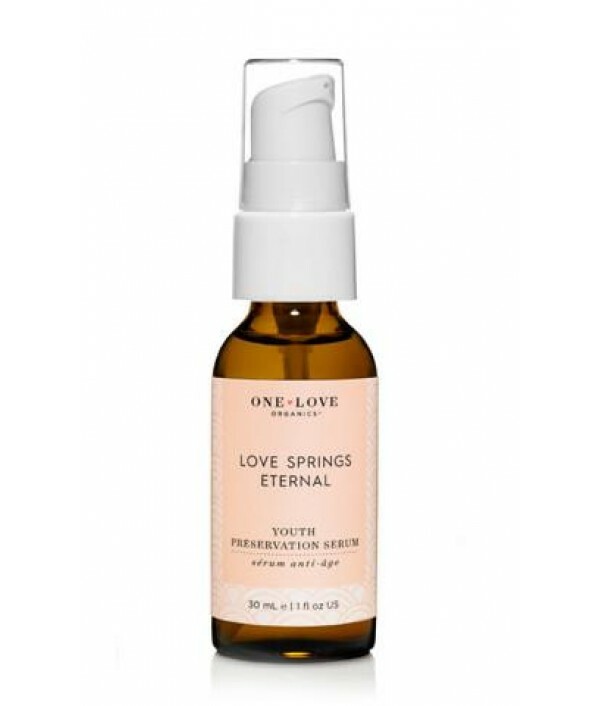 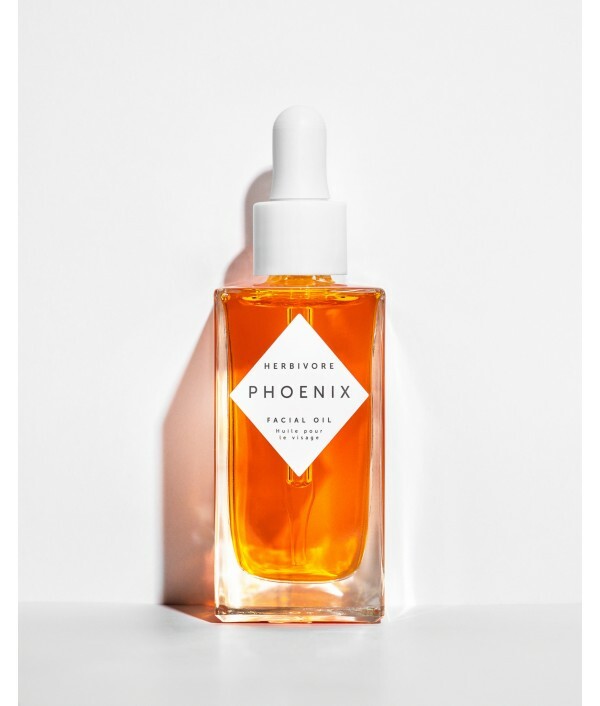 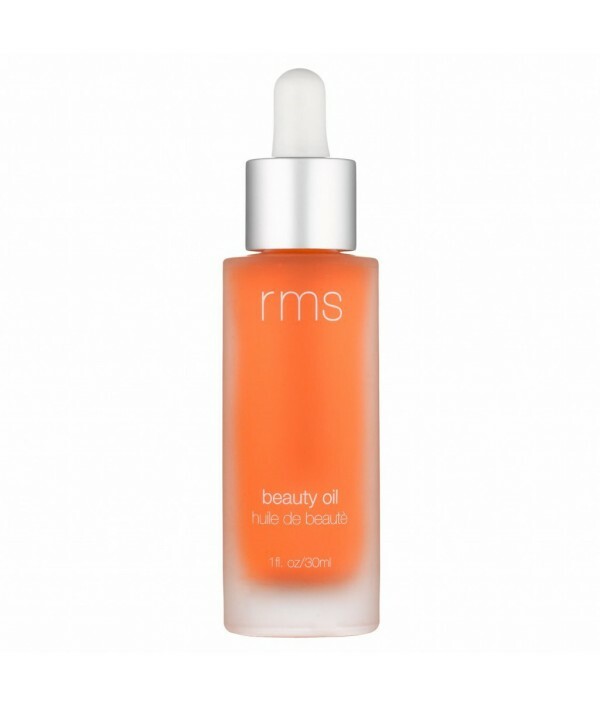 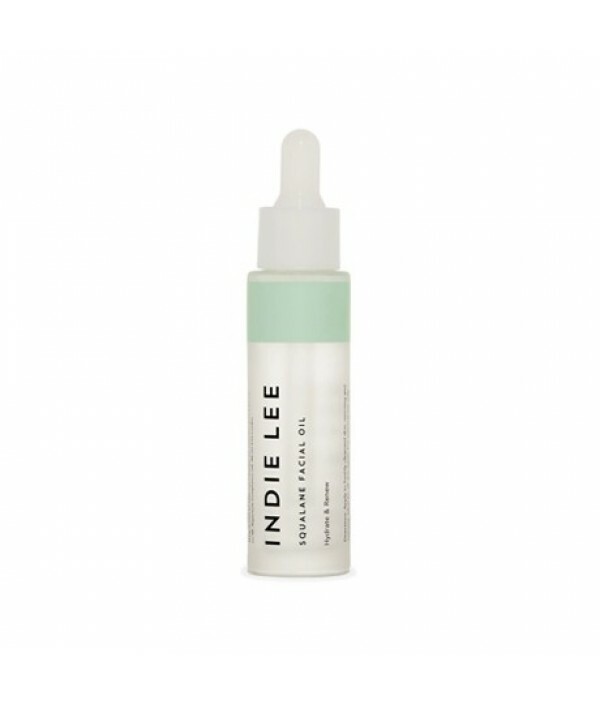 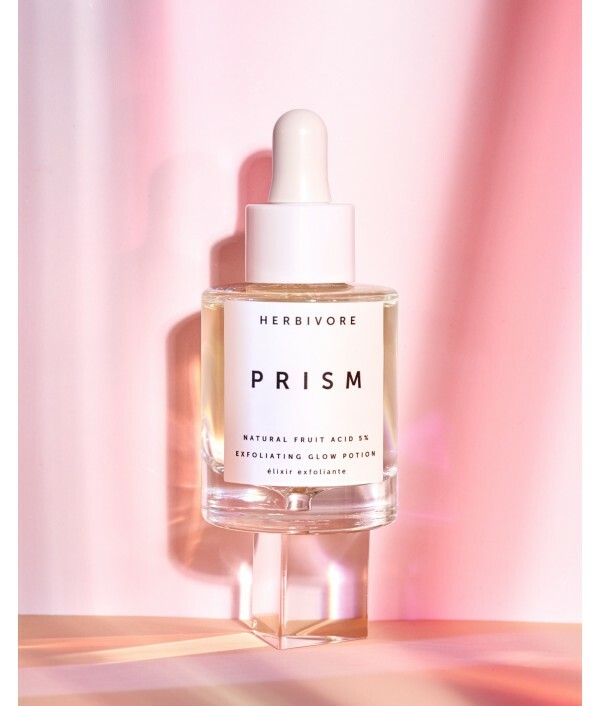 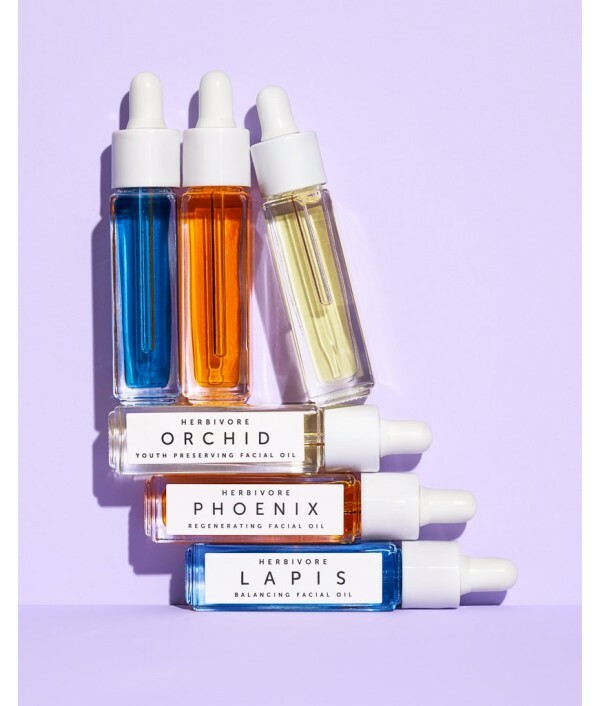 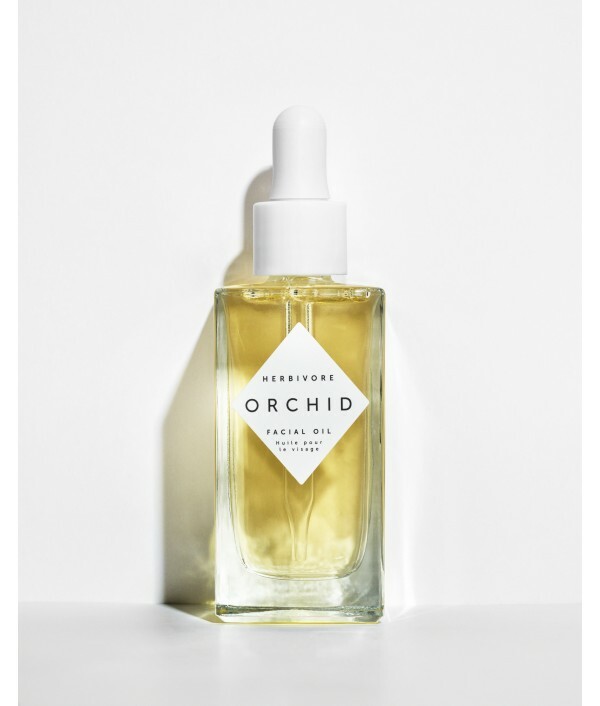 Embrace healthier, radiant, and more youthful looking skin with this skin-prep beauty oil for the purist. 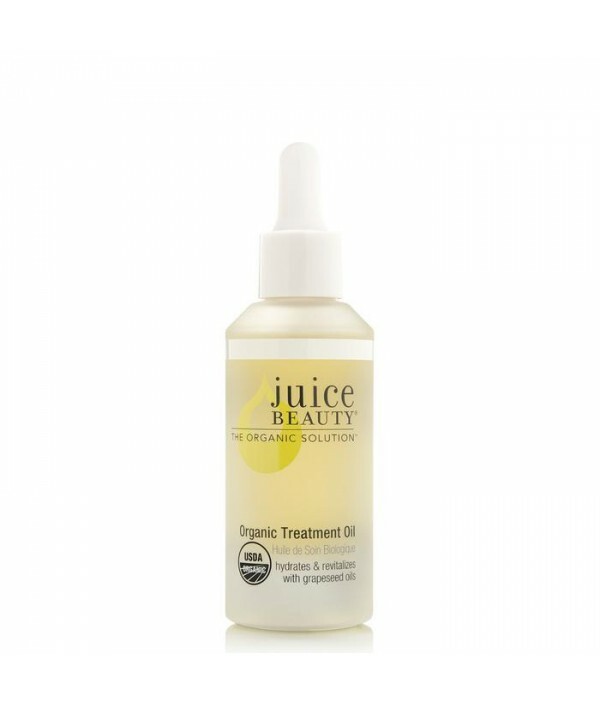 With its deeply nourishing formula, registered USDA Organic Essence is your first step t..